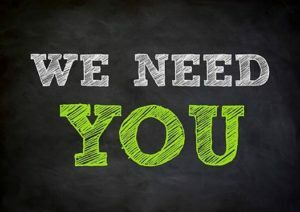 The Foundation is seeking a Development & Communications Associate for a part-time position (10 hours/week) to support the Annual Fundraising Plan and marketing and communication efforts of the Henderson County Education Foundation in collaboration with the Executive Director and Board of Directors. Applications will be accepted through May 1, 2019. No phone calls, please.